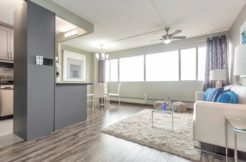 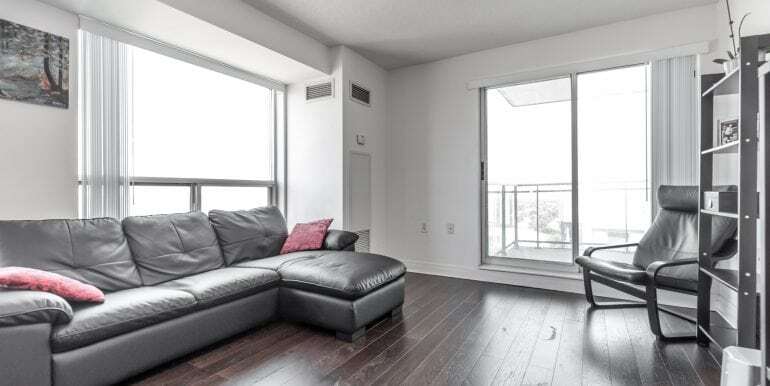 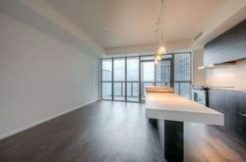 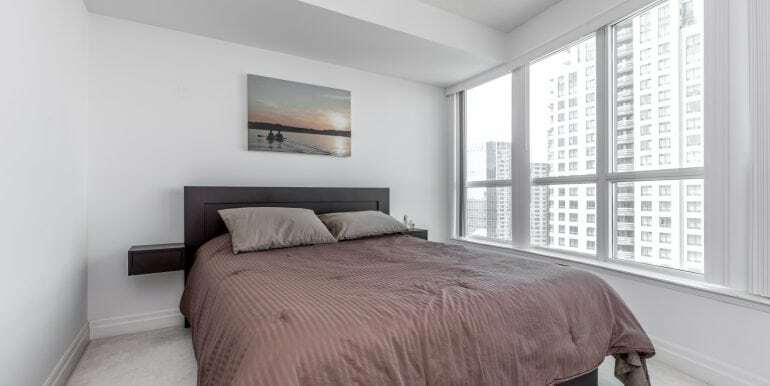 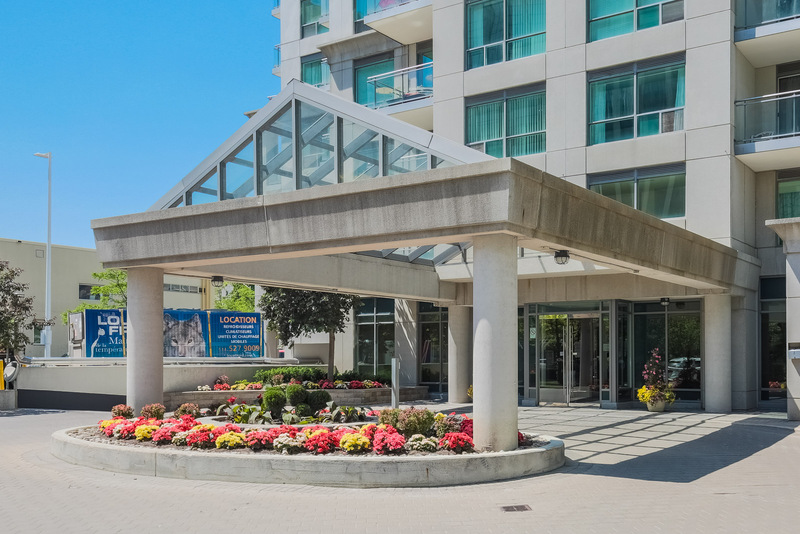 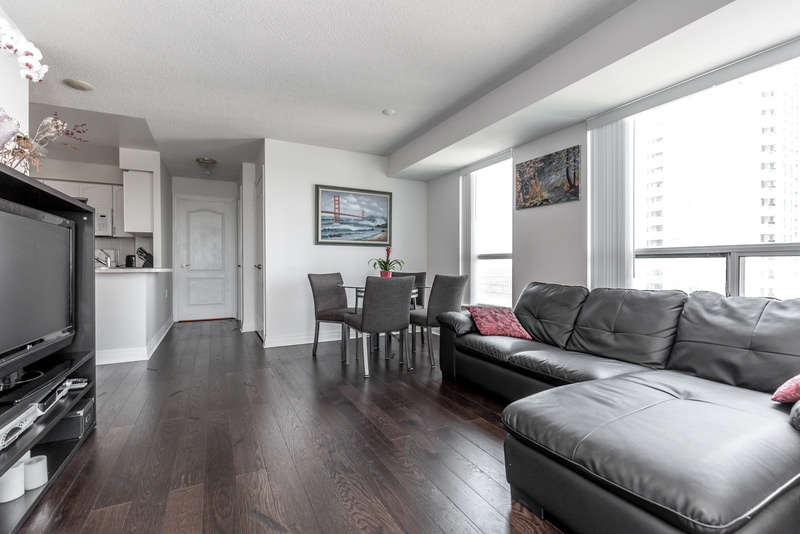 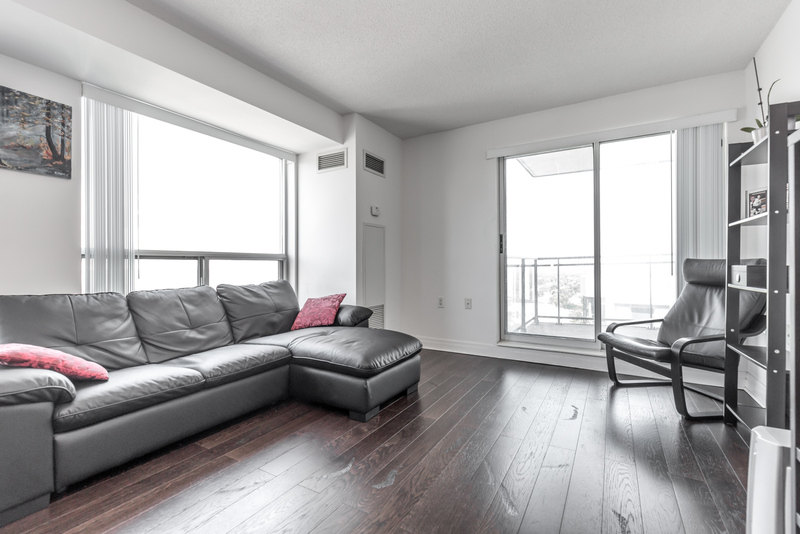 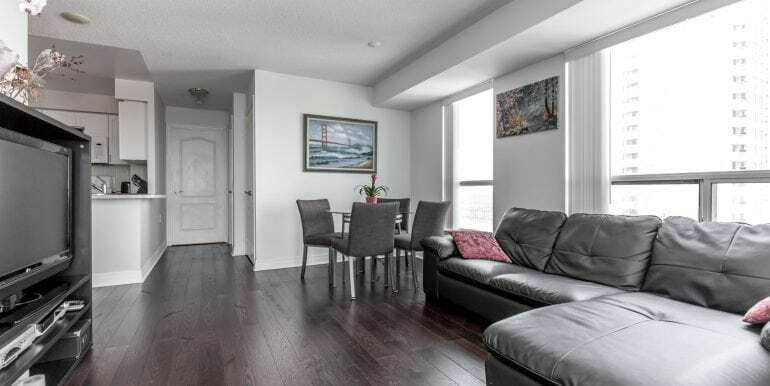 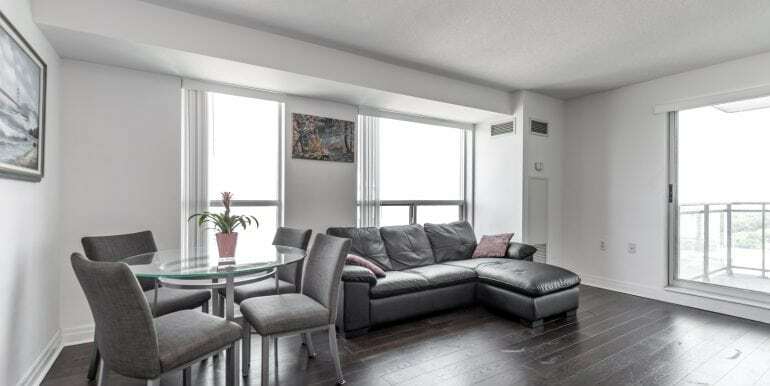 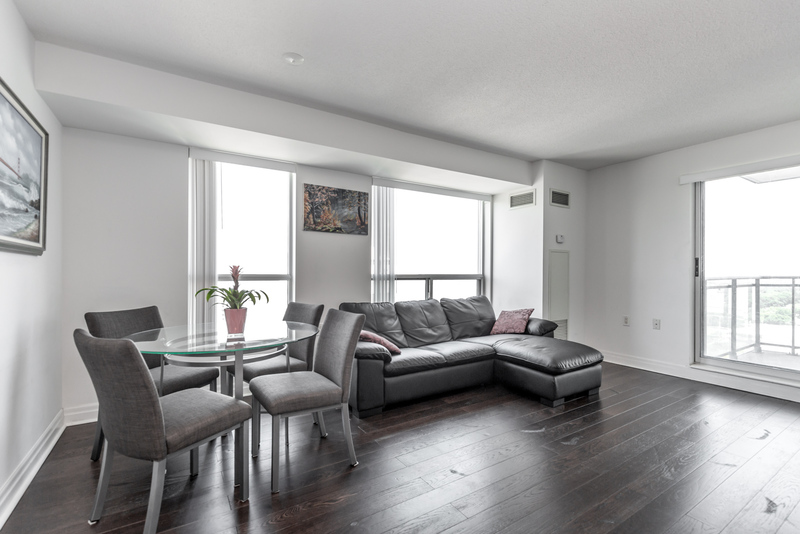 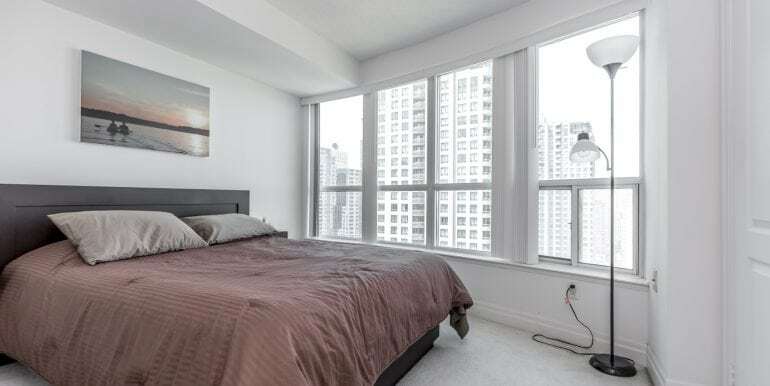 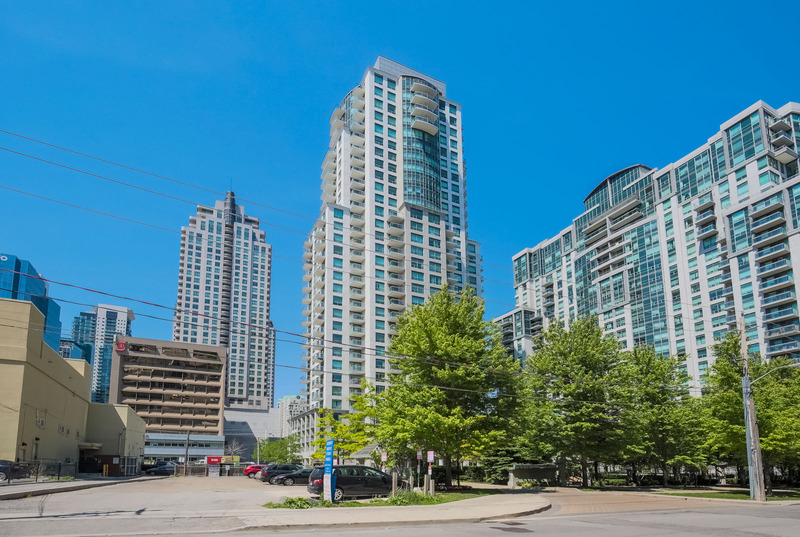 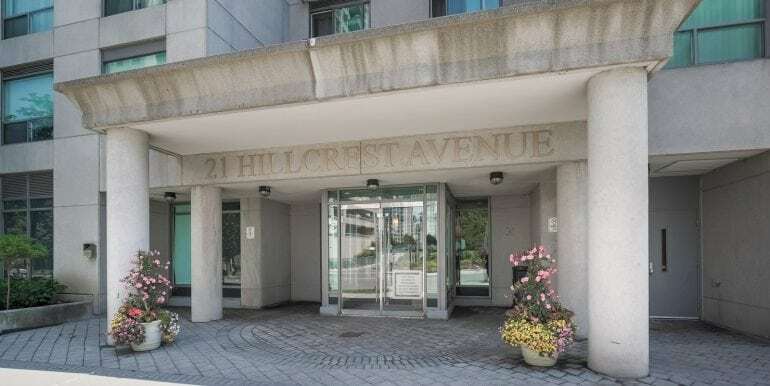 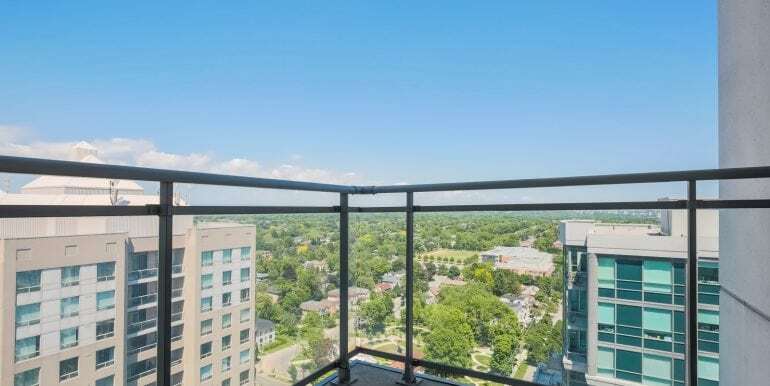 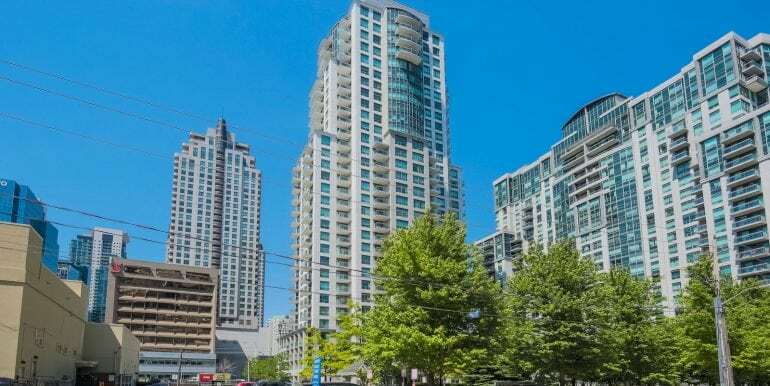 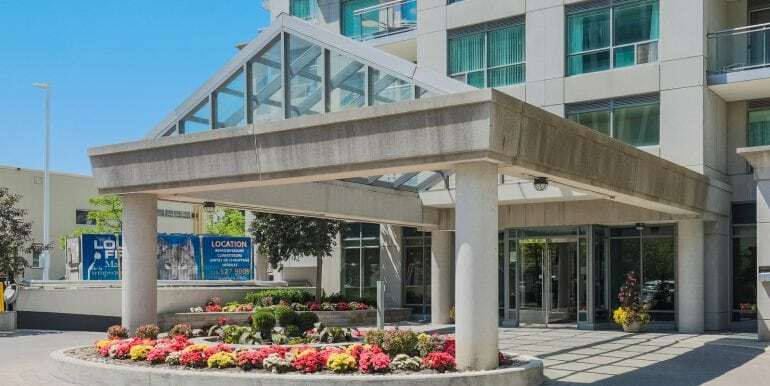 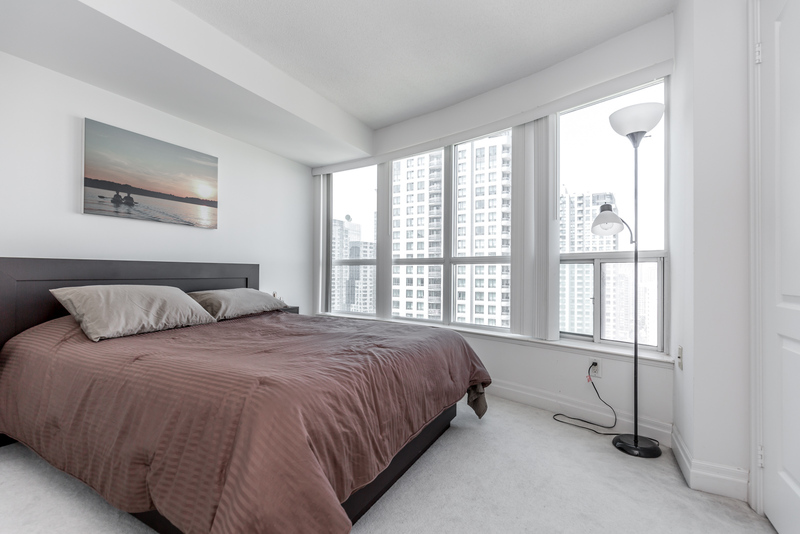 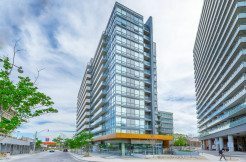 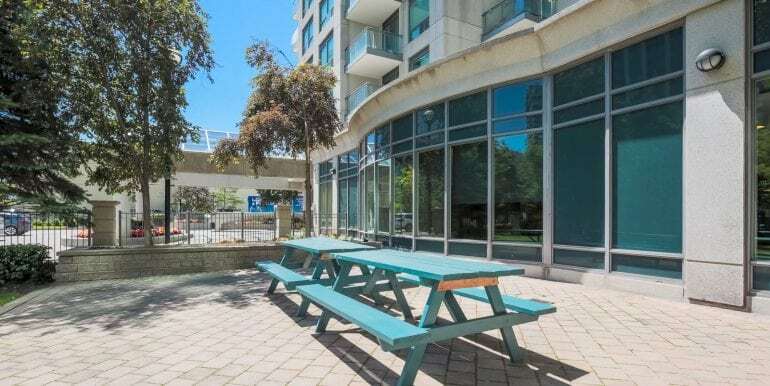 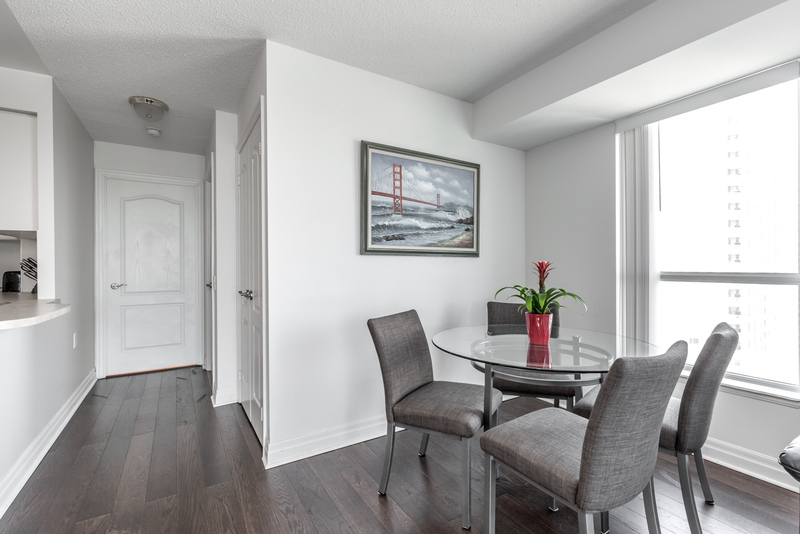 Gorgeous large 1 bedroom 650 sq ft corner suite with huge balcony and beautiful view of the city. 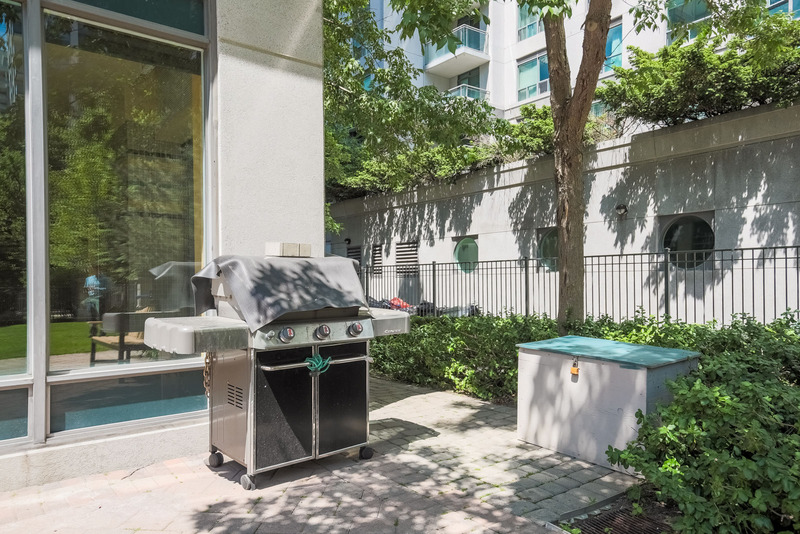 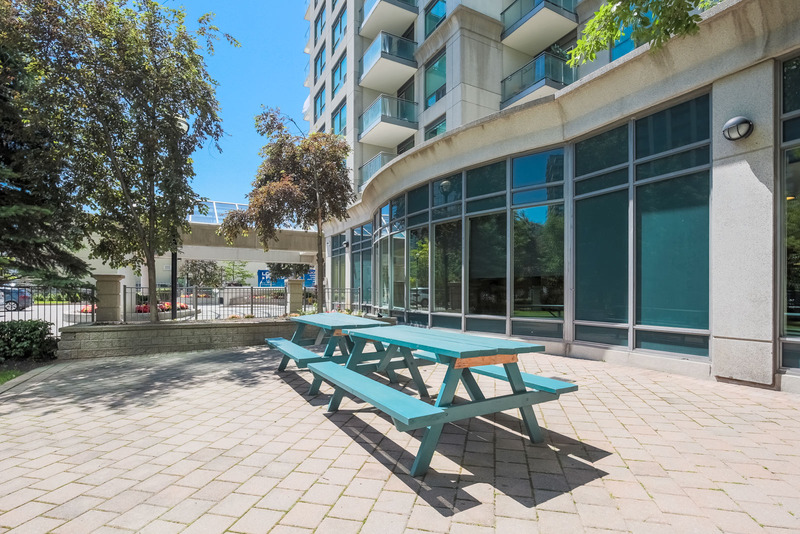 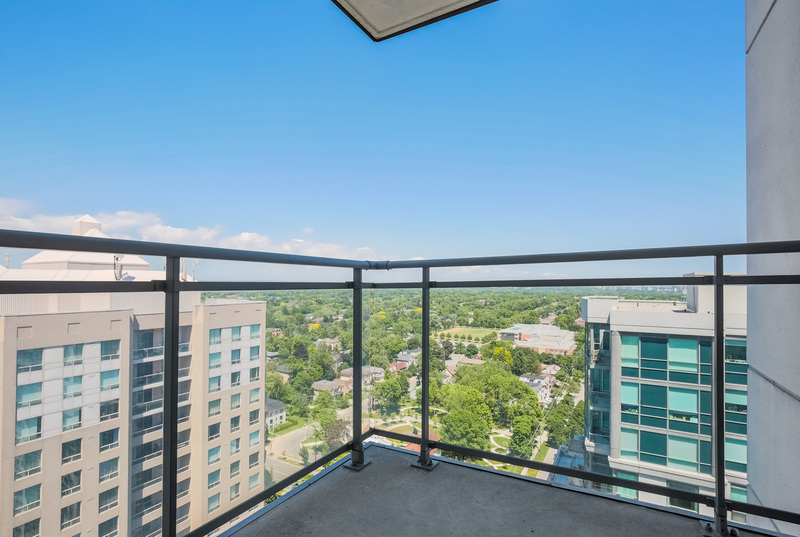 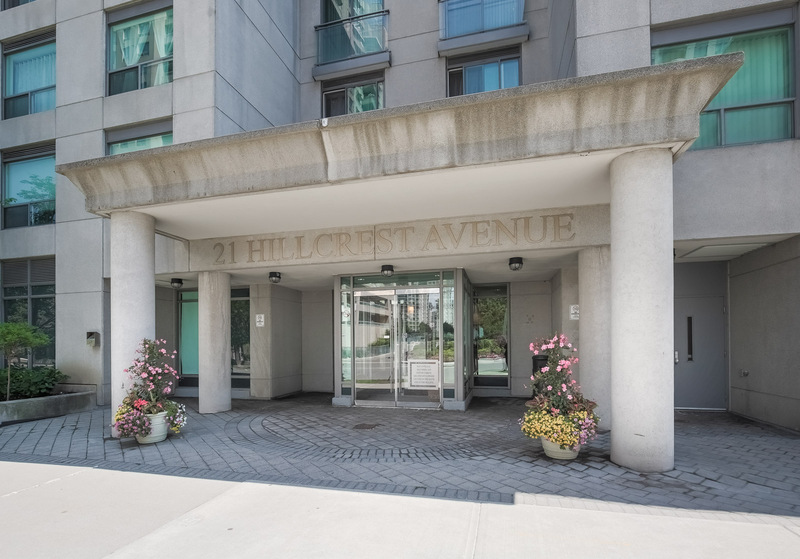 Right in the heart of North York with shops, restaurants, entertainment and TTC just steps from your condo entrance. 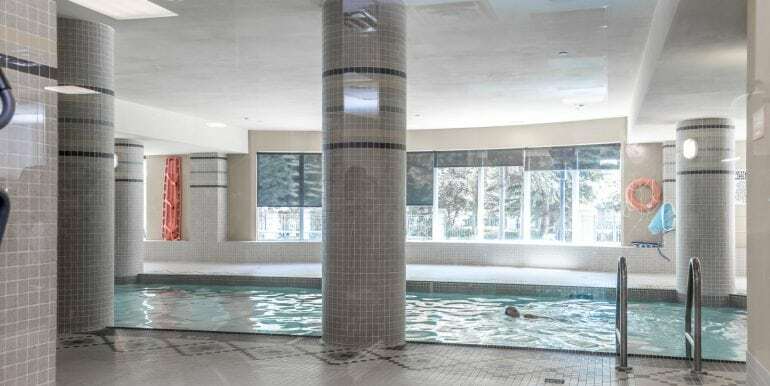 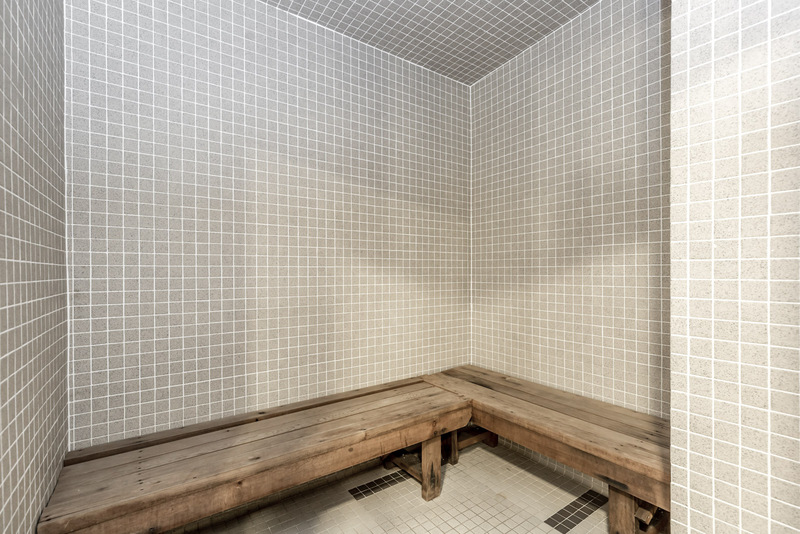 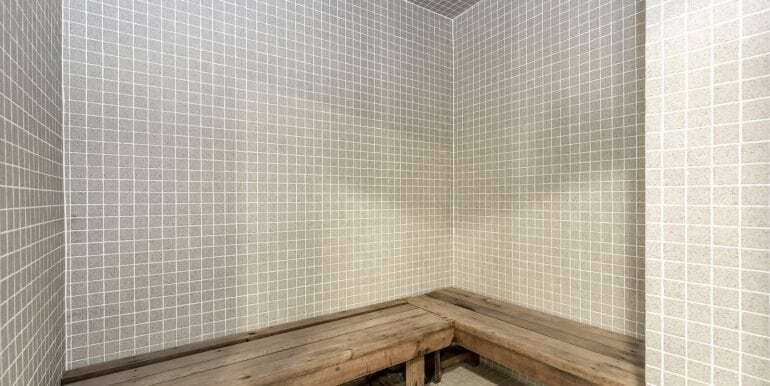 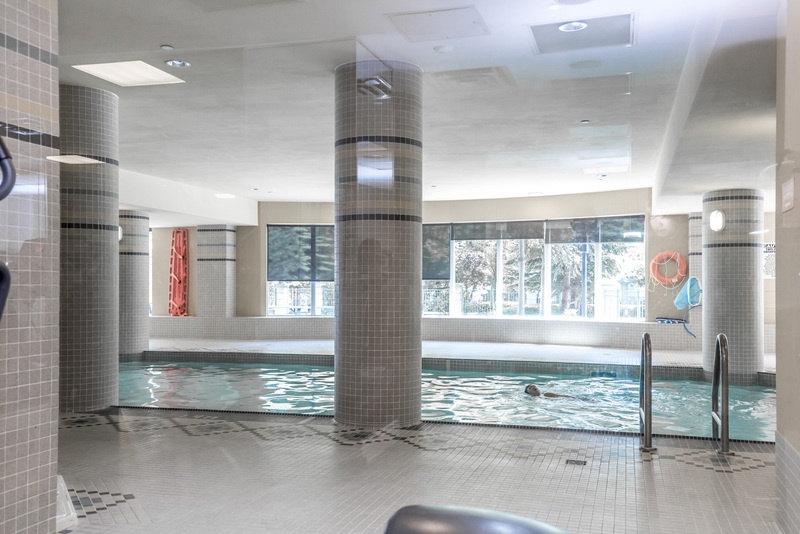 Tons of amenities including an indoor pool, gym, sauna, visitor parking, BBQ, theatre, party room and more! 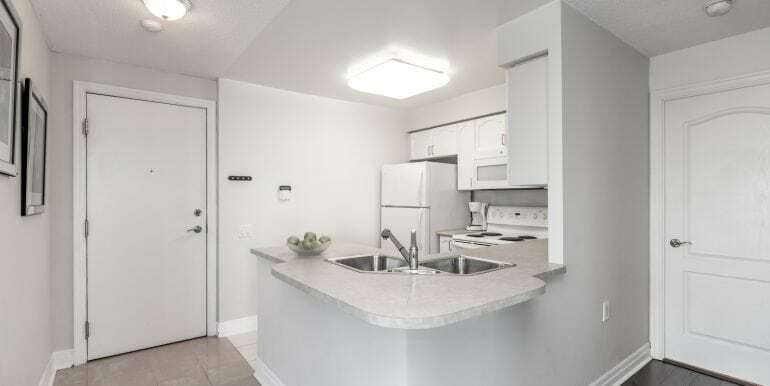 Also, includes 1 parking space and 1 locker. 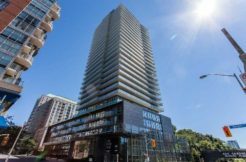 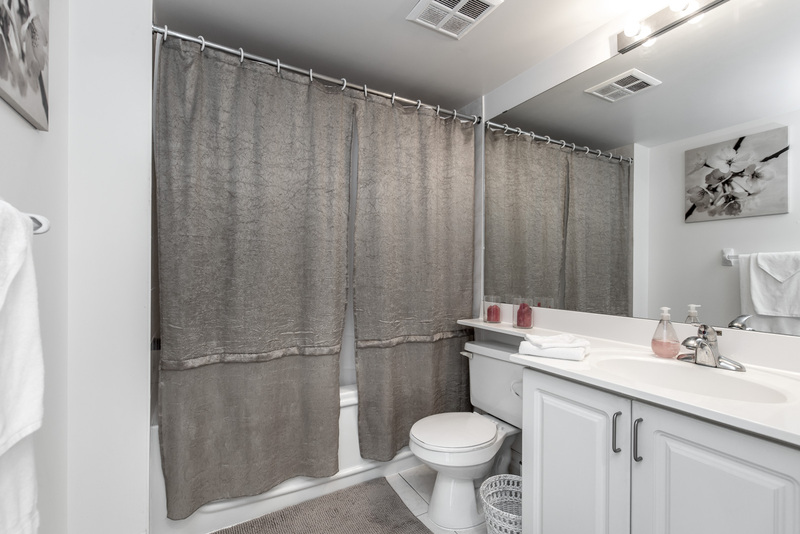 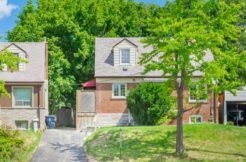 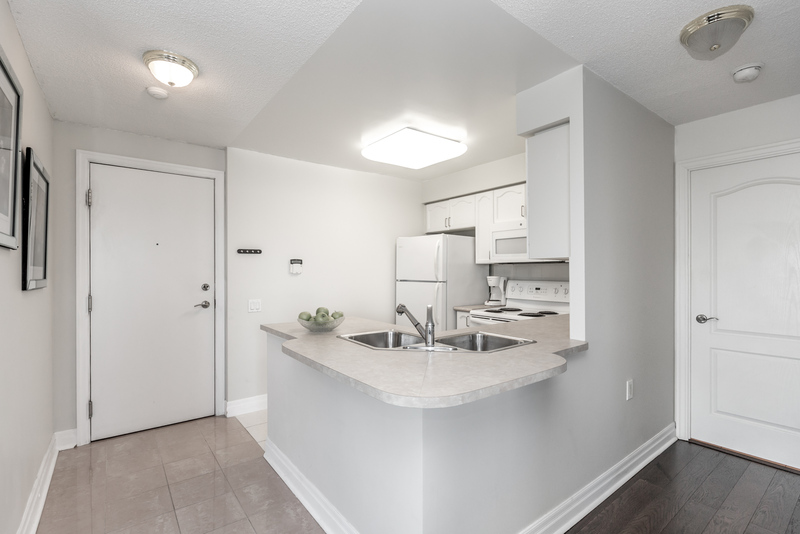 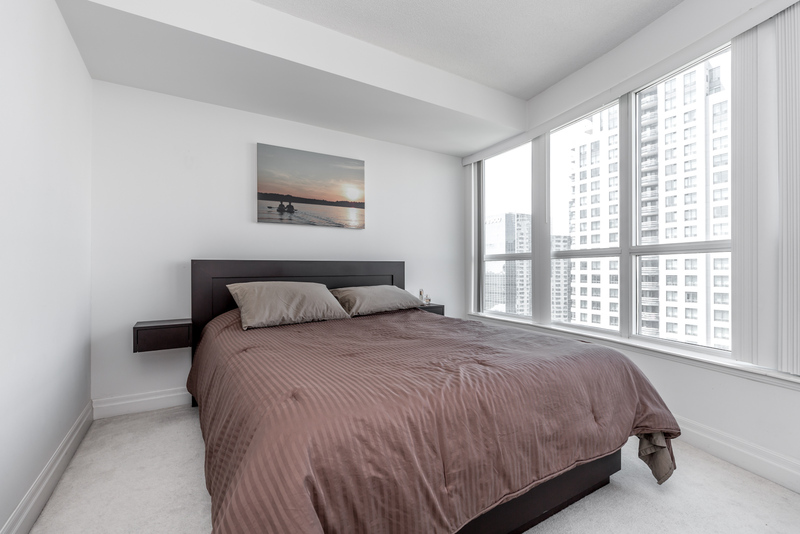 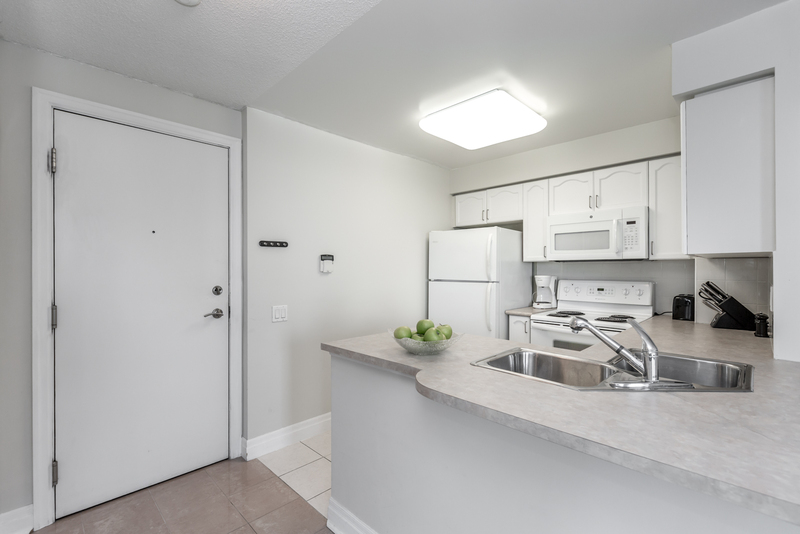 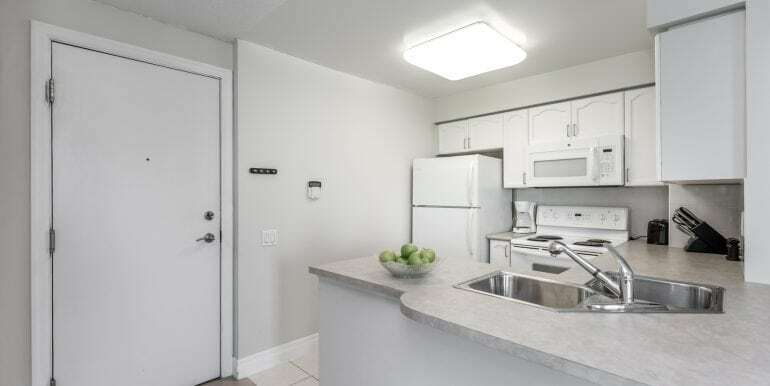 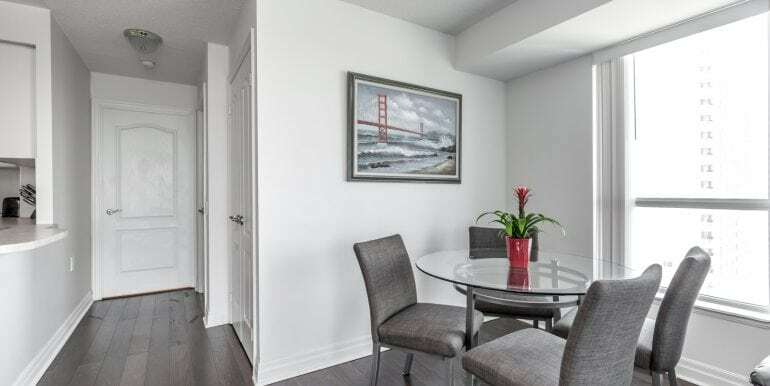 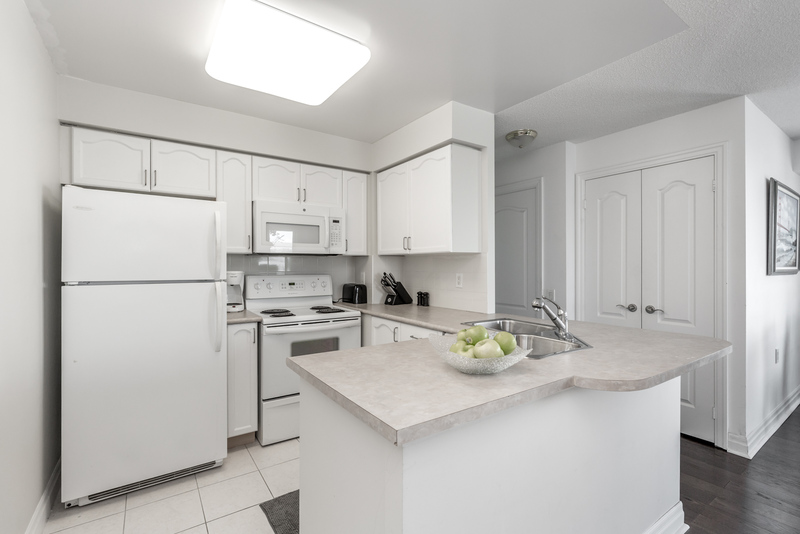 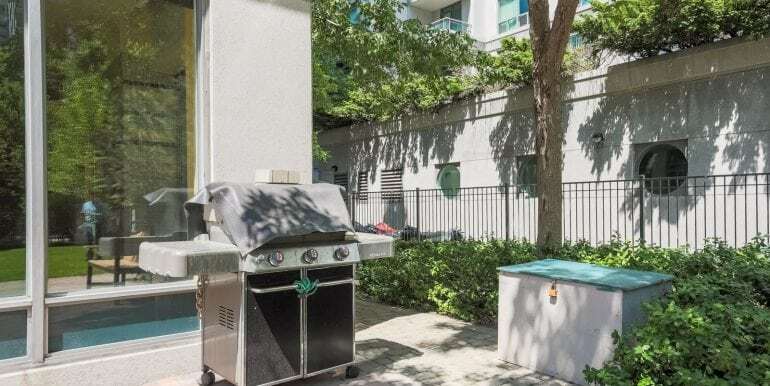 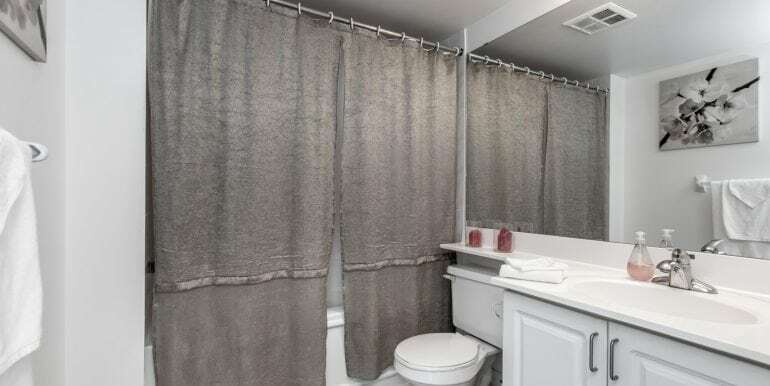 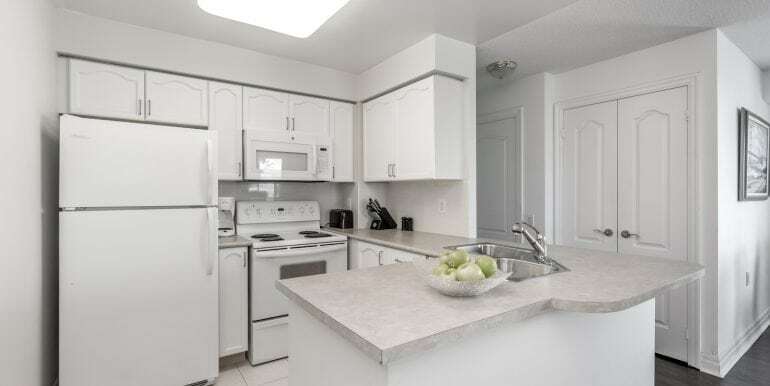 Only 2 mins to North York Centre subway, Empress Walk, Mel Lastman Square and North York City Centre. 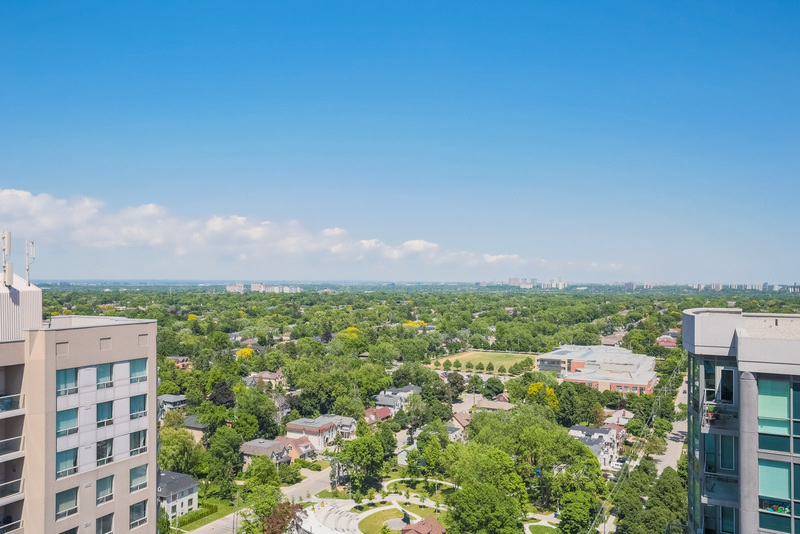 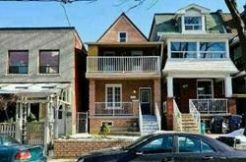 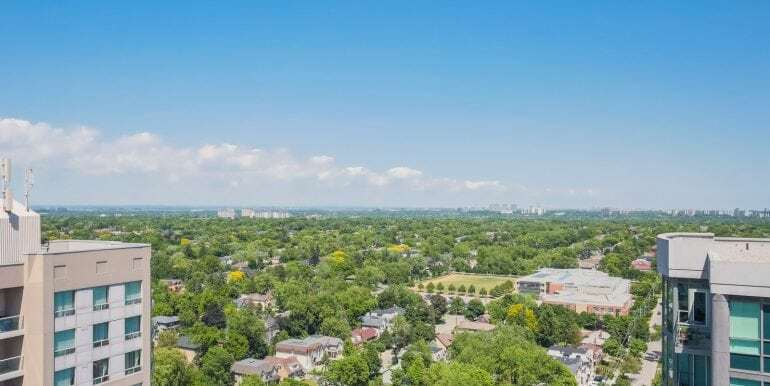 Come live in one of the best neighbourhoods in the city!